WANNABE, the team behind storyteller dungeon crawler NOOZh, has launched a new level for the game, which is based on a book that won the Nobel Prize for Literature: One Hundred Years of Solitude, by Gabriel García Márquez. NOOZh is live on Kickstarter, as its developers at WANNABE seek to raise £10,000 in order to complete the game. 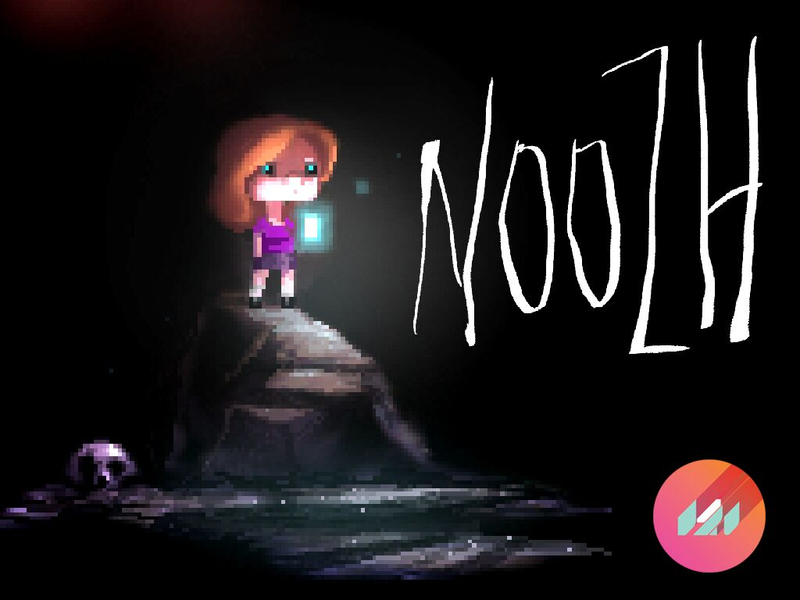 NOOZh, a progressive storyteller, follows the story of a girl who is haunted by her nightmares. As with nightmares, this world changes every time you enter it. As a large part of the game is influenced by the girl’s readings, the team decided to build the new nightmare level based on One Hundred Years of Solitude because of its strong imaginary character and fantasy stories. From gypsies to secret villages and golden fish, the extraordinary level will take the player deep in an imaginary world. The new level will be accompanied by Jairomendez’s song Chamánica. What differentiates NOOZh from a normal storyteller or a regular survival horror game is the developers’ decision to create a world in which certain behaviours affect the outcome of the game. One world affects the other. By day, routines that the girl undertakes will affect her dreams. Reading a specific book might influence and change her dreams into a representation of that literature, for example. Conversely, a nightmare can overwhelm the girl and affect her daily life to the point of no return. She can even stop working, studying and go through other changes. Inevitably, night will fall and the girl will have to face the pure evil that lies within the dungeons of her mind. The girl’s psychological condition depends on many variables, some of which are influenced by the player, others not. The player must help the girl navigate the perils that await her. This doesn’t any impact the playing mode, but it takes the story to another level and means that, as with dreams, no two players will have the same experience. The very end of the game is one of psychological exploration, of development and progress in the relationship between routines, cultural consumptions and dreams.